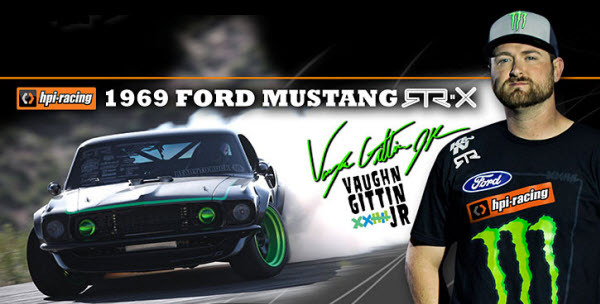 We’ll be happy if anyone makes it, but since HPI currently has the lock on Vaughn Gittin licensed models, they’re the logical choice. As spotted at Jalopnik, the truck is clearly badass but details on the machine are light. There’s a quote from Vaughn offering his enthusiasm for the project but not much else. “I love trucks, and to build one that has daily on-and off-road capabilities, as well as drifting and jumping capabilities is something I have always wanted to do.” OK, thanks for all the deets, brah. As for an RC version, a single model that can drift and jump is a tough nut. 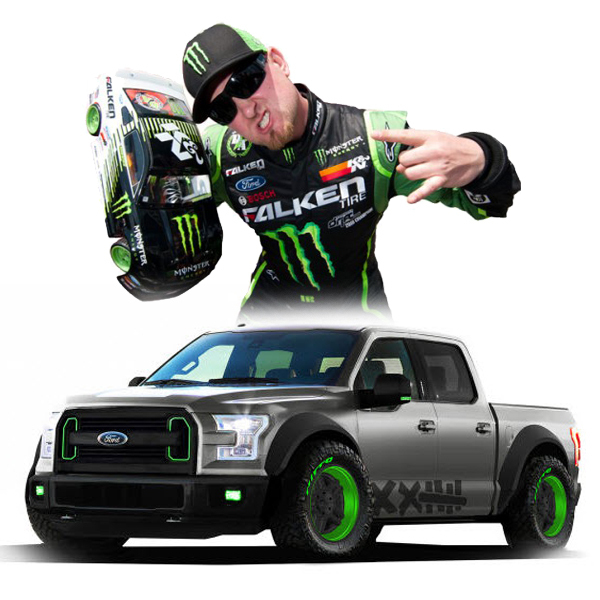 But we can definitely see HPI doing this truck on two different platforms: as a Blitz Flux for the dirt, and a Sprint 2 Drift for getting sideways. We’re just spitballing here folks, we have no idea what HPI is up to. But hey, if this inspires them to get up to building this bad boy, we definitely want one.